HTPC Build - Blog - XBian 1.0 Alpha 3 Released! XBian 1.0 Alpha 3 Released! If you are already running XBian 1.0 Alpha 2 you can simply update to Alpha 3 by running the following commands via terminal. 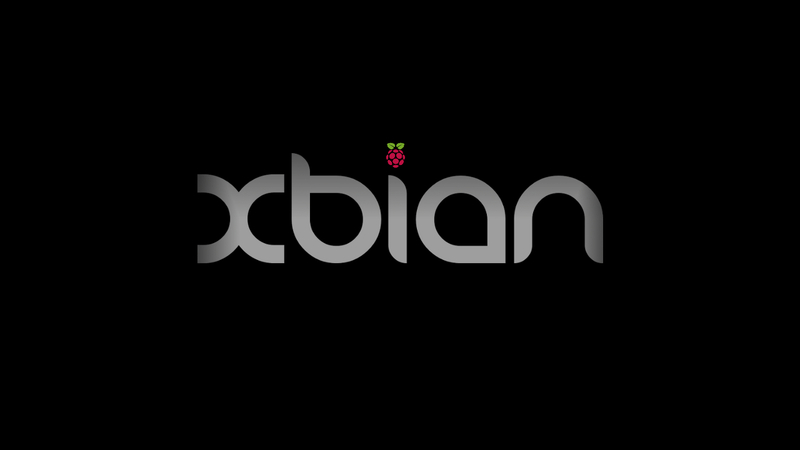 If you need to access your Raspberry Pi XBian remotely, please refer to the XBian via SSH Guide. If you need a quick refresher on how to install XBian, please refer to the XBian Install Guide. Many thanks to the XBian dev team, they just keep drinking AWESOMESAUCE! © Copyright htpc build 2016. All rights reserved.